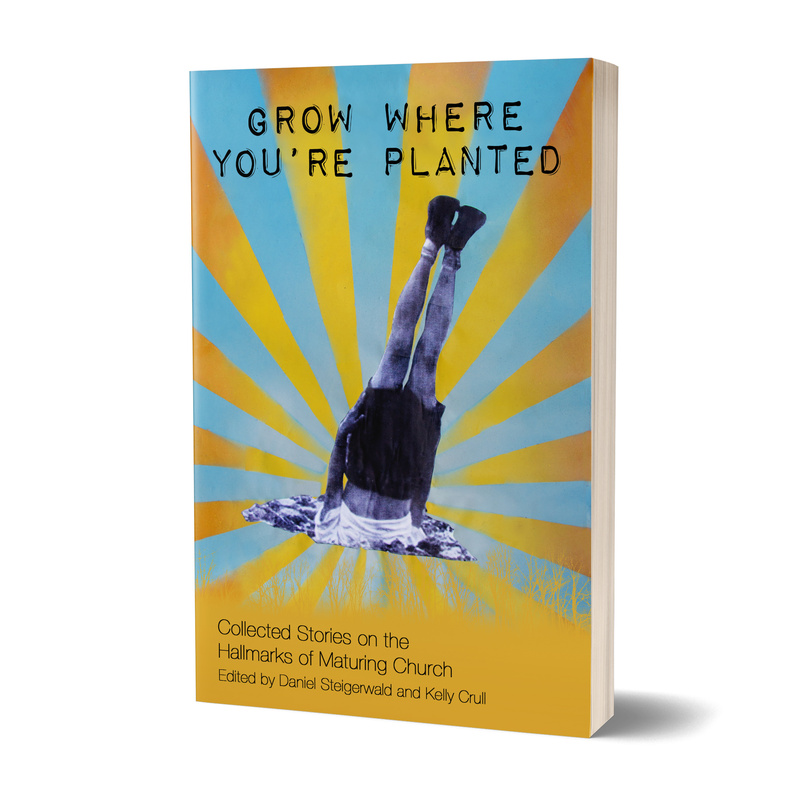 In Grow Where You’re Planted, the authors describe a set of hallmarks common to maturing churches that can be used by any missional community to discern their unique plan for growth. And the book is actually based around individual stories of how various Communitas projects and partner churches are each wrestling around a given hallmark to aid their own maturing. It takes discernment and intentionality to foster church health and maturing, and this book provides some rails on which those can ride to help missional communities grow up to be all that God intends them to be.